Western Australia is an amazing place, with a rich and very ancient natural heritage. Separated from the rest of the continent and the world by ocean and desert, the state possesses many species of fauna and flora that are found nowhere else on the planet. 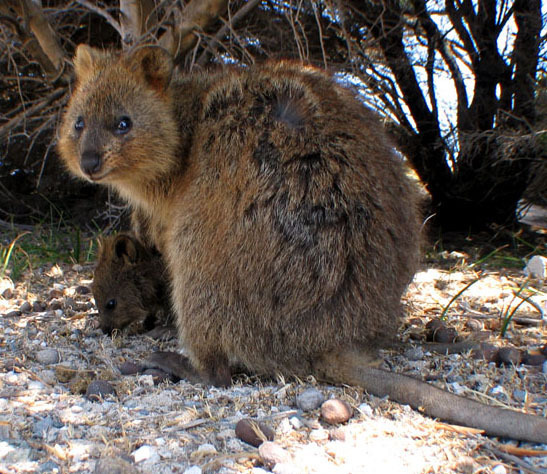 Due to the expansion of modern cities, towns, farms and roads, many of Western Australia's endemic species are now endangered, with hundreds already extinct. Situated in the Perth Hills at Lesmurdie, Kanyana Wildlife Rehabilitation Centre is a charity that is completely dedicated to the care of sick, injured, orphaned and displaced native wildlife from the Perth area. They also have a comprehensive educational program, opening the centre for school visits and holding special children's programs during the school holidays. Encouraging an appreciation for our local wildlife amongst the youngest members of the community, Kanyana is holding a beautiful program for littlies aged from four to eight years of age on Monday September 28th – Kanyana Heroes. The program will take place over two hours beginning at 10.00am and will include a range of fun activities specially designed to inspire an interest in the natural world and a rudimentary understanding of the importance of caring for our native animals, birds and reptiles. Activities will include wiggling and moving like some of the animals, special games and participating in some craft activities. Children will also have the opportunity to meet some of the animals and to explore the Discovery Centre. Since young children have such short attention spans, the program has been designed to include several very diverse activities – albeit, all with a wildlife theme. If you're looking for activities that are educational yet fun for your children during these upcoming holidays, Kanyana Heroes may be just what you're after. Just $12.00 per child, it offers youngsters a truly unique 'inside' experience of one of Perth's most well-respected wildlife shelters. Adults are requested to remain with children under eight for the event and are given free entry to Kanyana for this purpose, although this is limited to one free adult for each participating child. Although the program isn't suitable for very young children (those under four), siblings are welcome. 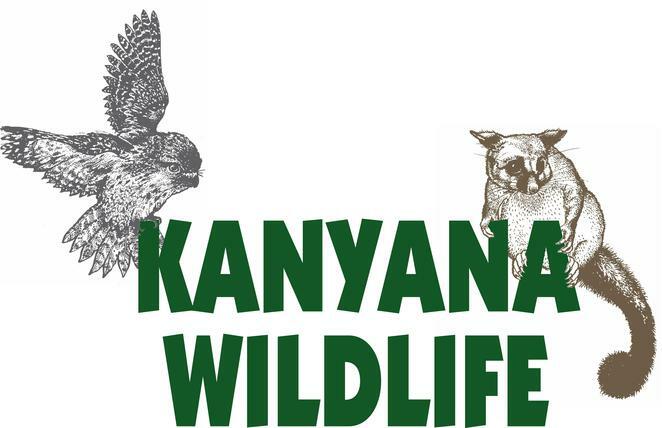 For bookings and to learn more, visit the Kanyana Wildlife Centre's website. Why? It's a great way for children to interact with and learn about our native wildlife.